The Winter months this year have seen Squarespace designers holed up in their offices and design studios cranking out new site after new site on the Squarespace 6 web publishing platform. Check out February's additions, then run along to bookmark our submission page so we can add your new Squarespace site to next month's showcase. This month we add ten new websites to the Squarespace Websites Showcase created by eight talented designers, including a website built by Shane Boyce entirely on the new Squarespace developer platform. Jonny Rowntree is a freelance writer from Newcastle in the UK who works for Shout Digital and Magnate Magazine. He built his website on Squarespace 6. Professional dry-stone-waller Nigel Goody entrusted his website to Steve Wade, who built this beaut-of-a-Squarespace-5 site. Jason Winmill appreciated Squarespace's easy-to-use yet elegant platform for website, which he says was a true rarity in his experiencing designing his company website for Argopoint. Steph Maclaren is a talented illustrator/artist living in Cornwall, England. Check out his portfolio, which was built on a modified Jirick Zine Squarespace 6 template. Politilady is a female friendly political humor website created by Katie Proctor. Squarespace 6 makes it easy for Katie to blog several times a week. Shayne Boyce is a pro Squarespace designer, and built Partner Advisors from scratch on the new Squarespace 6 Developer template. Michele Baer designed the website for Amy's Ice Creams. She integrated social media, maps, and more into this Texas ice cream chain's website. Magnetic Productions develop and produce cable programming on networks such as Discovery, HGTV, and MTV. Michele Baer created a great website to promote them. 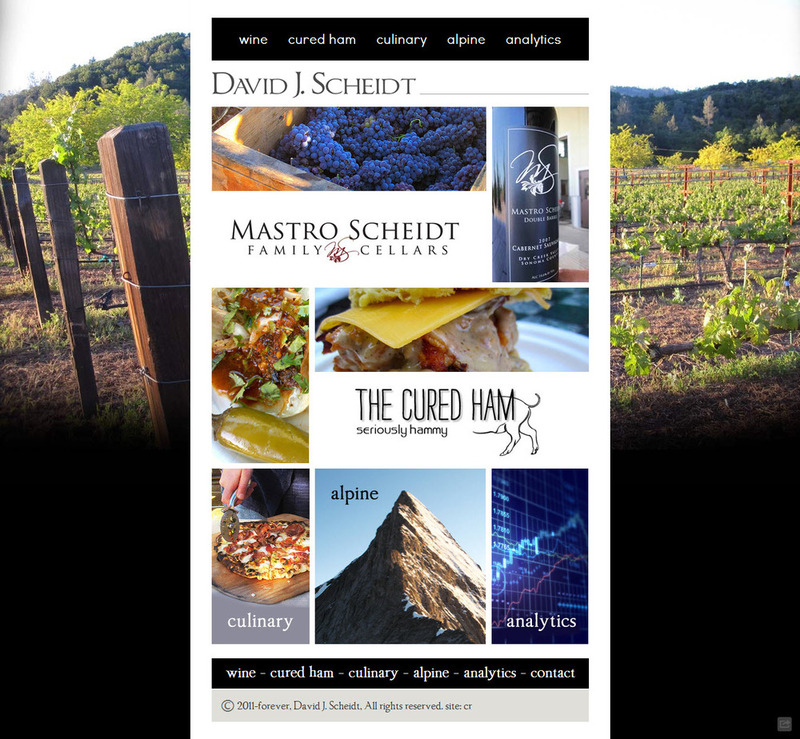 David Sceidt is a traveler and business man who needed a website to represent his broad offerings. Michele Baer built his Squarespace 6 website. Minimal Wallet hates the "Costanza wallet," and showcases the best in minimal wallets, according to their designer, David B. Which of the ten wonderful new sites was your favorite this month? Was it one of Michele Baer's fantastic new sites, were you more impressed by Shane Boyce's skills on the developer templates, or did another one catch your eye? Don't forget to submit your newly designed Squarespace sites each month to our showcase submission form. I want to feature your work in next month's edition. Bookmark it now and make it a part of your new site publishing process so I can be sure to give your creations some love.